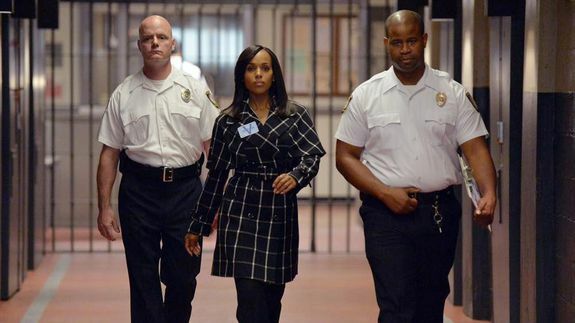 'Scandal' characters find hope in latest episode (yes, even Olivia and Fitz) - trendistic.com: ever tried. ever failed. no matter. try again. fail again. fail better. Whether it’s Fitz, who is being played by Rowan; Cyrus, who’s literally sleeping with the enemy; or a former president whose wife is the one pulling all the strings. Even Olivia finds herself an unwitting pawn in someone’s twisted game. No one is immune. Jake, of course, refused to play Rowan’s game, and for that, he is well on his way to meeting a tragic fate.